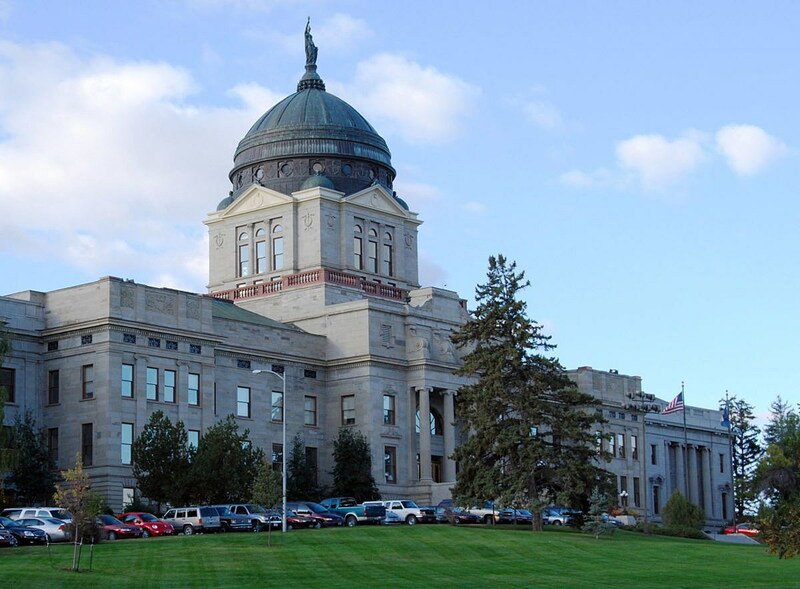 HELENA – Montana lawmakers heard a bill Tuesday that would add another aspect to worker’s compensation cases. Senate Bill 116 could strip employees of worker’s comp eligibility if they knowingly or willfully failed to disclose a medical condition pertinent to a job in any pre-employment questionnaires. Al Smith with the Montana Trial Lawyers Association sees the bill as chipping away at worker’s rights. “This bill is to benefit employers, doesn’t benefit workers, it’s not about safety, it’s going to lead to more litigation,” Smith said at a hearing for the bill Tuesday. The bill’s sponsor, Sen. Mark Blasdel, R-Kalispell, said the bill is about honesty and transparency. “I’ve been on both sides, as an employee and as an employer, and, you know, information is knowledge,” Blasdel said. Terry Kramer, a builder/developer from Kalispell, said he found out about an employee’s old back injury after the employee got hurt on the job. He said the resulting worker’s compensation insurance case substantially raised his premiums, and has affected the growth of his company. “It’ll take a minimum of three years before our rates will be reduced. All this due to one person falsifying their employment application, and withholding information pre and post hiring,” Kramer said. The bill passed the Senate 33-17 in February. The House Business and Labor Committee did not take immediate action on the bill Tuesday.